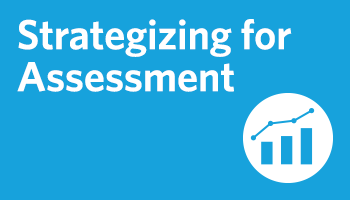 Teacher Leaders strategically plan rigorous classroom-based formative assessments to monitor student progress in alignment with essential standards. 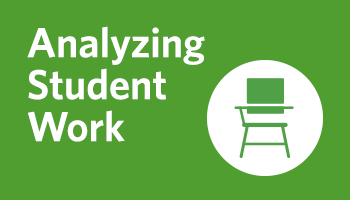 Teacher Leaders systematically analyze results of formative assessments to cultivate a strong understanding of learning and instructional gaps within their classrooms. 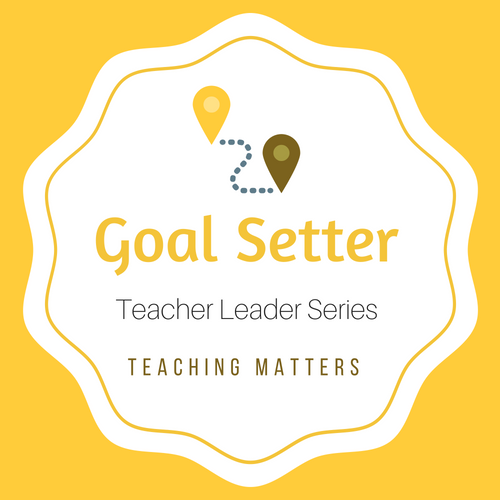 Teacher Leaders effectively plan and implement high quality professional learning sessions grounded in best practices for adult learning and centered on student needs. 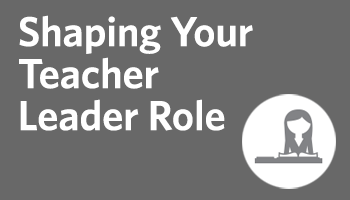 Teacher Leaders seek out school leaders and colleagues to formalize a vision, partnerships, and year-end goals with benchmarks for the formal teacher leader role. Learning team leader will collaborate with a school leader to promote and implement a change in practice or policy, or a structure in the school that supports teacher and/or student learning. 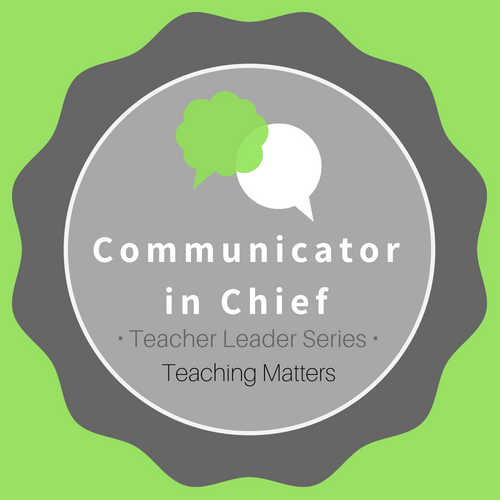 Learning team leader consistently models effective communication skills in listening and presenting while demonstrating awareness of teachers' diverse backgrounds and perspectives. Learning team leader selects and implements process or group protocols to help teachers/teams work collaboratively to solve problems, make decisions, manage conflict, and promote meaningful change. Learning team leader will plan to use technology to facilitate collaboration and professional learning, lead the efforts to use the technology, and reflect on the effectiveness of the technology. 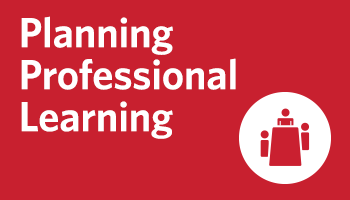 Learning team leader will ask two or more team members to complete the PLC Team Culture Self-Assessment, and use the results to assess the development of the team's culture within the current year. 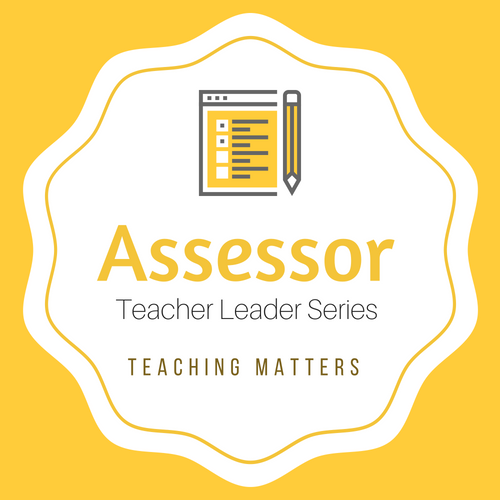 Learning team leader guides teachers in analyzing and revising, or creating, rigorous, accessible, and standards-aligned common formative assessments. 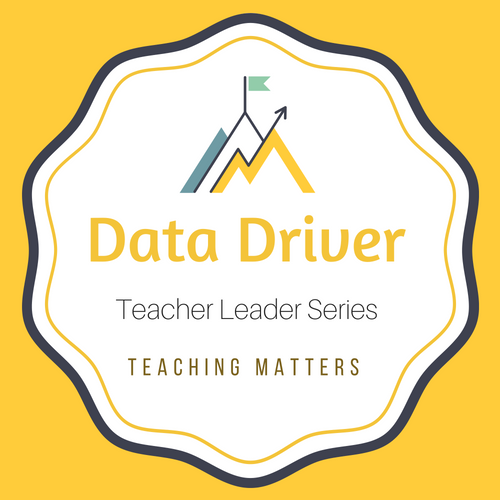 Learning team leader guides challenging conversations about classroom practice and student learning using data (including student work) via effective execution of protocols or guidelines. 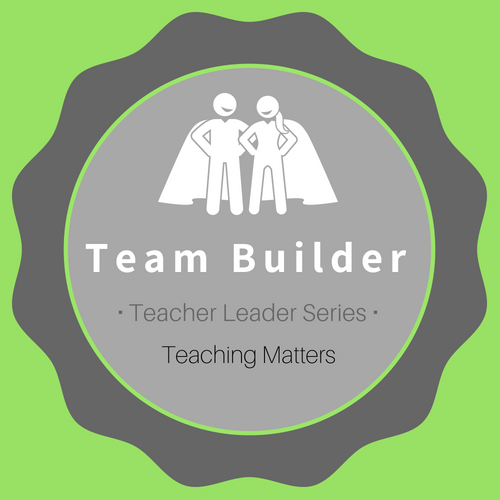 Learning team leader will plan a team meeting focused on establishing a measurable student learning goal based on evidence and follow up with team members to ensure the collective execution. 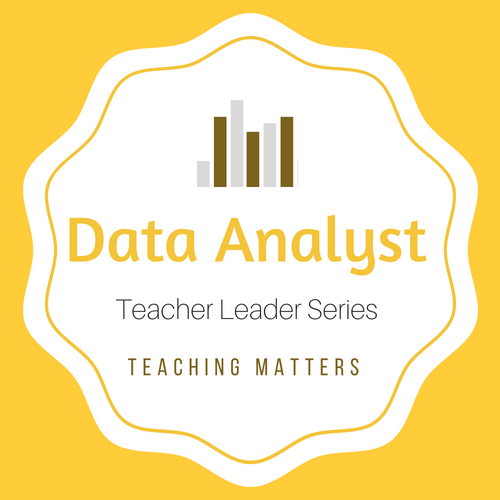 Learning team leader effectively guides teachers in unpacking appropriate educational research linked to data. 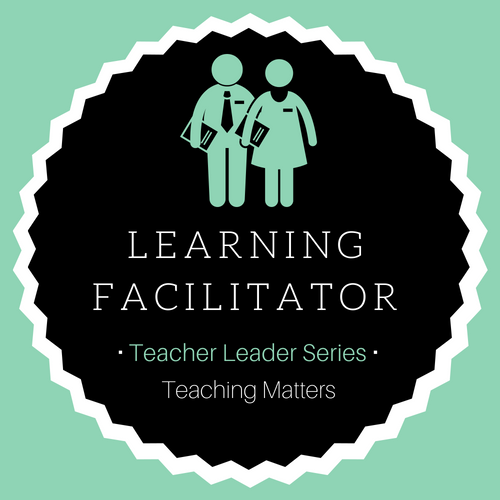 Learning team leader synthesizes team’s key learnings and next steps from engaging in a collaborative inquiry cycle, and documents progress made in student learning. 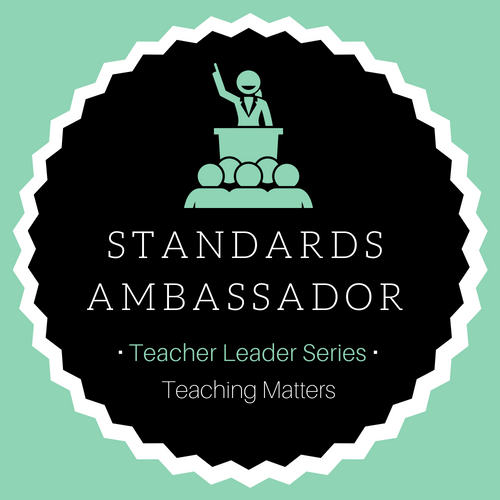 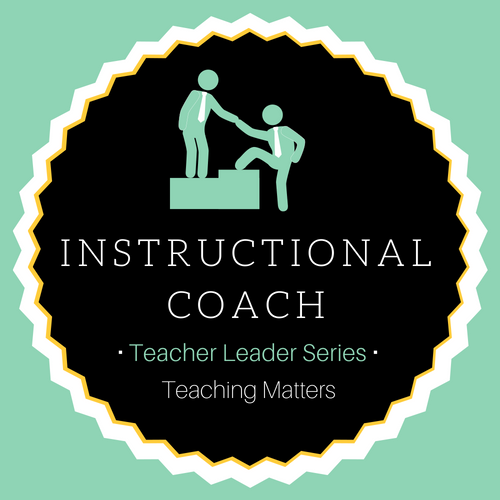 Learning team leader facilitates the comprehension and implementation of Common Core State Standards and instructional shifts, contributing to instructional coherence across classrooms. 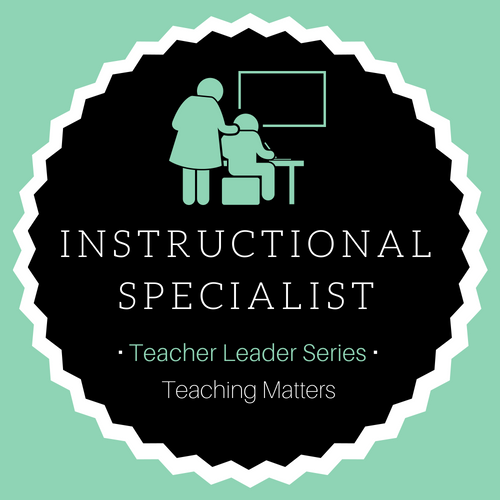 Learning team leader guides the selection and implementation of instructional strategies that ensure that student learning needs remain at the center of instruction. 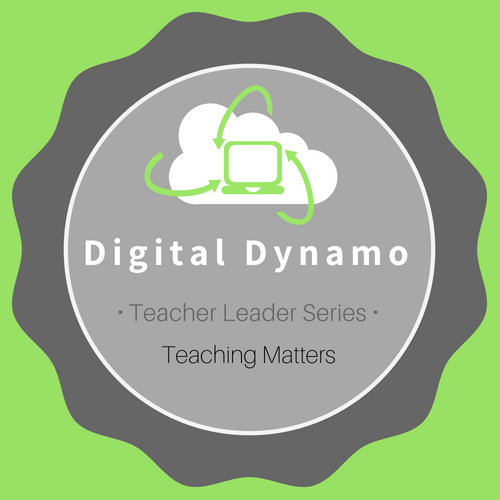 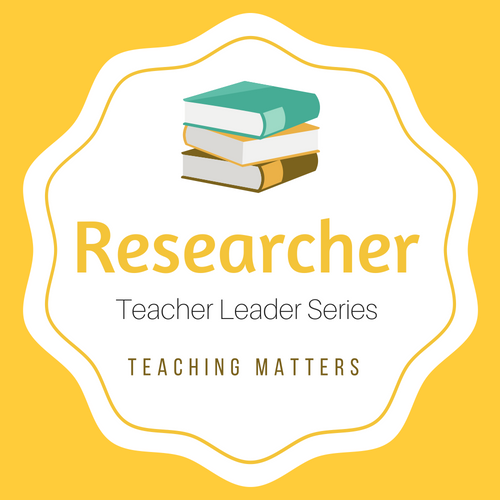 Learning team leader synthesizes team’s key learnings and next steps from engaging in a collaborative inquiry cycle, and documents progress made in teacher practice using a research-based framework.